Florida home health care agencies, nurse registries, or other senior care providers provide a variety of services that allow individuals to remain in their homes. Licensed home healthcare agencies provide skilled medical and nursing care which may include certified nursing assistants (CNA), home health aides (HHA), licensed practical nurses (LPN), registered nurses (RN), and various types of therapists. Other home care providers offer non-medical services such as homemaking and companion sitter services. Some companies provide home monitoring and call systems and/or home-call assurance services. 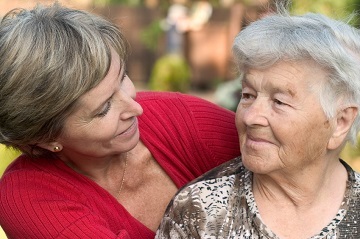 These services specialize in assisting the senior and elderly population in Florida. 1998 - 2016, SeniorPro Marketing. All rights reserved.